From sparkling statement pieces to sleek stacking essentials. Streamlined hand-finished designs simply perfect for stacking. Stylish designs with end sections to showcase or mix and match. Adjust these modern classics with the bolo closure and play with stacking. 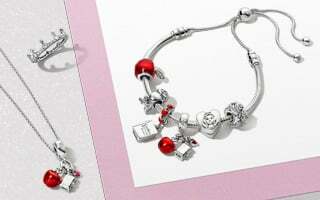 Moments and ESSENCE COLLECTION charm bracelets and bangles can be filled entirely with charms. You can wear up to 6 charms on Moments Sliding Bracelets. You can clip 5-7 charms onto PANDORA Reflexions bracelets. Our leather bracelets hold 7-9 charms, and 4 charms can be styled on fabric cord bracelets. We have three bracelet concepts that can be worn with charms: Moments, ESSENCE COLLECTION and PANDORA Reflexions. You can style the three concepts together, but you can’t swap charms between them due to their different designs and functionalities. 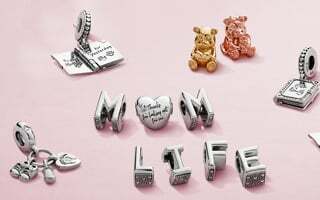 Remember to wear Moments charms, ESSENCE COLLECTION charms and PANDORA Reflexions charms only on their respective bracelets, to prevent damage and keep your jewellery under warranty. 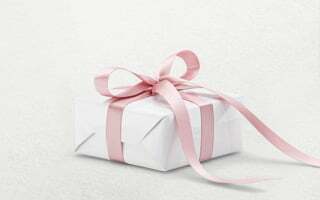 In general, you can open Moments and ESSENCE COLLECTION charm bracelets and bangles by holding the clasp in your hand, placing your fingernail in the horizontal opening and applying a light pressure so the hinged clasp pops open. • Moments Sliding Bracelets: Unlock the bracelet on one side (you choose) by pressing the special button lock. Add charms. Close it again by pushing the end tip back into the button lock so you hear a click. • Moments padlock bracelets: Unlock the padlock by pressing the button lock on the side and unlinking it from the bracelet. Add your charms, then lock the padlock onto the bracelet again. Listen for a click. • Moments and ESSENCE COLLECTION open bangles: Simply push and twist one of the end caps, add your charms, then repeat the process, just twisting in the opposite direction. 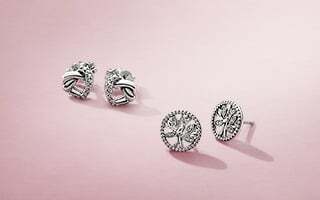 To open PANDORA Reflexions bracelets, place your fingernail in the groove of the clasp and twist gently. To close, place the rounded tip of the bracelet back into the clasp. 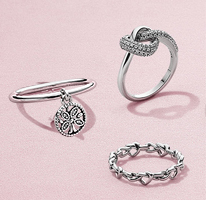 Once you’ve opened your PANDORA bracelet or bangle, you can add your charms. 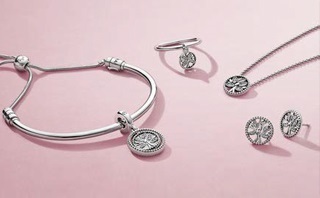 Moments and ESSENCE COLLECTION charms simply thread onto their respective bracelet or bangle. With PANDORA Reflexions bracelets, the charms clip onto the metal mesh. 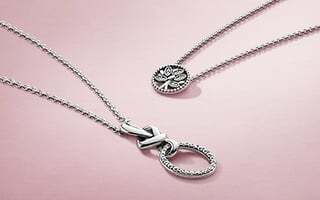 Remember to secure your charm styling with a safety chain, just in case, and close the bracelet or bangle clasp properly. From bangles to delicate bracelets featuring bolo closures and sparkling details, the wide selection of PANDORA bracelets is perfect for creative self-expression. A statement piece or a stacking essential, our hand-finished bracelets are jewellery staples for personal style.